Whaaaaaaaaaat ???? 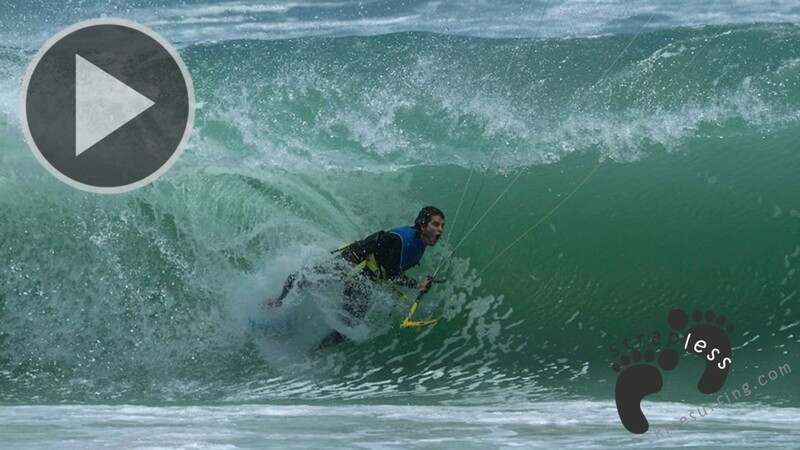 A pure magic strapless section in that Naish video supposed to show Langeree Bro’ and Sis’, Jesse Richman…training for the Tea Bag contest in Capetown ???? Can’t believe it! 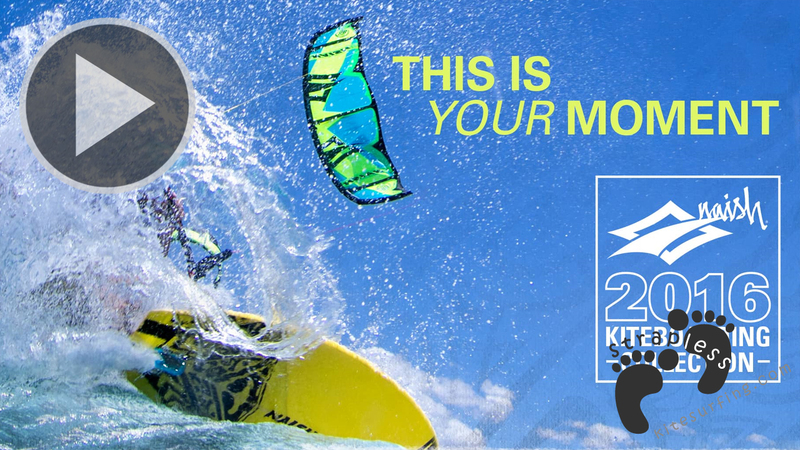 As host to kiteboarding’s biggest legends and promising up-and-comers, RedBull King of the Air is a contest of epic proportions with riders, media and spectators traveling from all corners of the globe to watch the drama unfold. So how does one train and manage their excitement in anticipation of the contest kick-off? 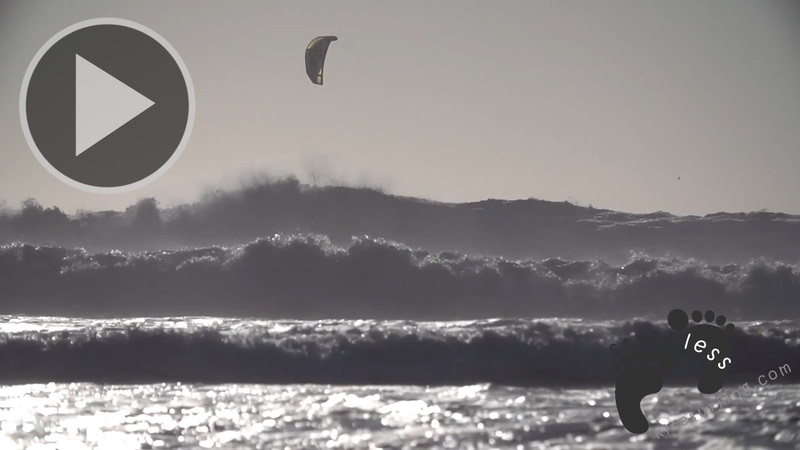 Relive the excitement with a peek behind the scenes as Robby “the boss” Naish takes you around Cape Town, South Africa—the home of #KOTA 2015—to see how #TeamNaish riders Kevin Langeree and Jesse Richman got prepped! 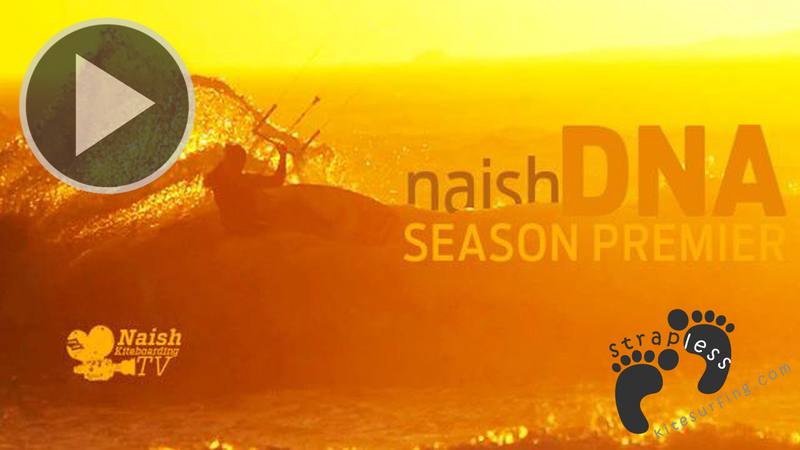 Watch them rip alongside fellow #TeamNaish riders Jalou Langeree and Paul Serin as they push their riding to the next level.